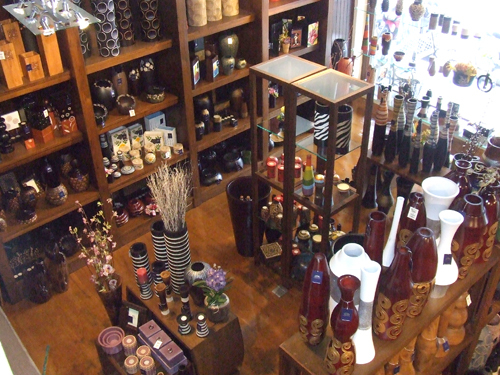 Wholesale Mango Wood Vases, Mango Wood Bowls, Mango Wood Candle Holders & Mango Wood Products -wongpitak.com Wongpitak Export Co., Ltd.
We set up the Wongpitak export Company in 2001 to offer the best of Thailand's handcrafted woodware to specialist wholesalers and around the world. 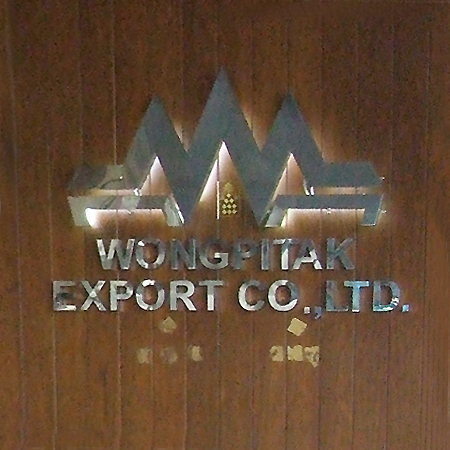 WONGPITAK EXPORT CO., LTD also operates designing workshop, our designers continue developing new product in trend. New products you are seeing just a part of what we designed and created. 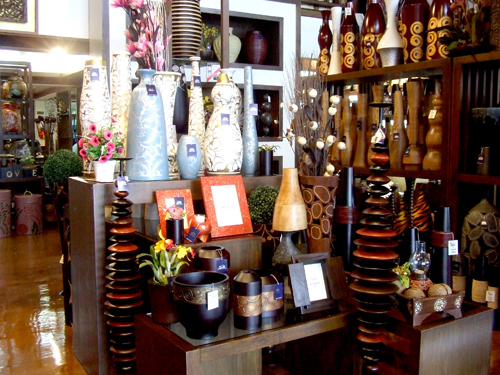 We are pioneer of export mango wood product in Thailand especially in design and quality. 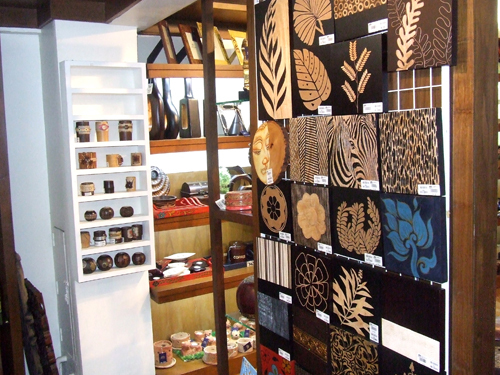 Every article displaying is hand-made by craftsmen and women either in our own workshop or in the villages. 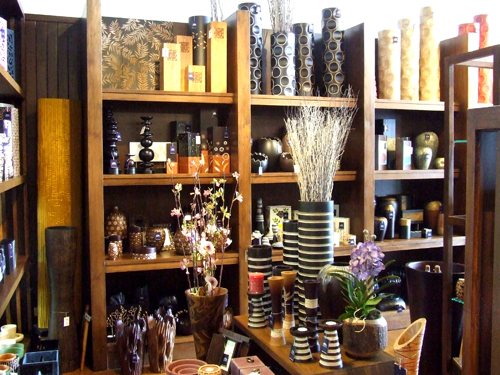 We use only exotic local woods, mainly mango, monkeywood and bamboo. We have chosen these woods because they come from fast-growing trees and replaceable in order to save the Greenspace. Our workshop and showroom are located in the Village of Bo Sang, close to the ancient city of Chiangmai, and on the edge of the beautiful mountains, forests and farmland of Northern Thailand. We pay particular attention to every aspect of guality : in careful selection and proper drying of timber, and then in skilled turning, smoothing and finishing. 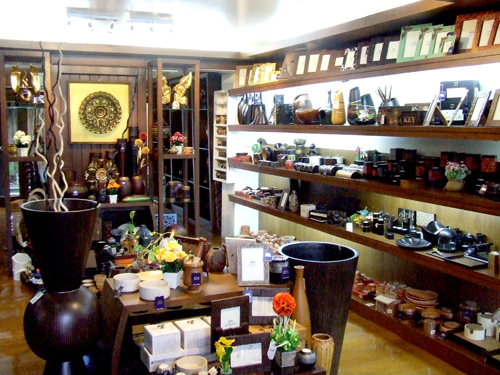 We leave some items plain to show the beauty of the wood-grain, others are naturally dyed, or carved or decorated traditionally with rattan. 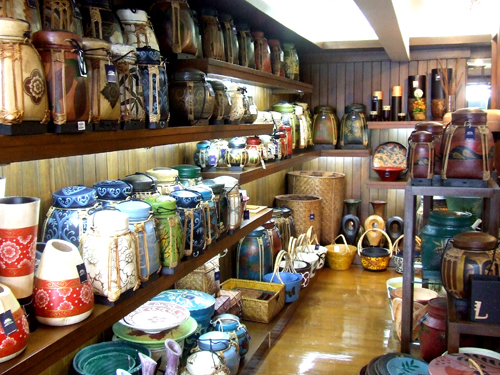 We make a wide range of items, in a variety of sizes and design of vase, pot, box, bowl, candle-holder, lampshade and so on. 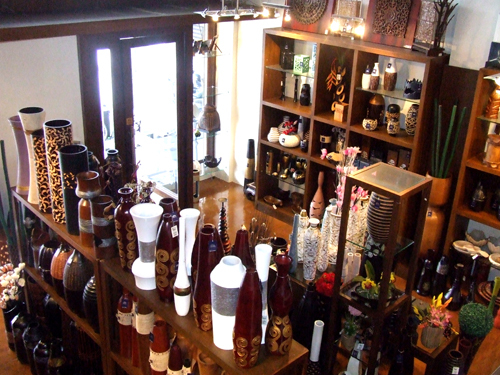 Our showroom is open daily except Sunday and public holidays from 8.00 to 17.00 hours. 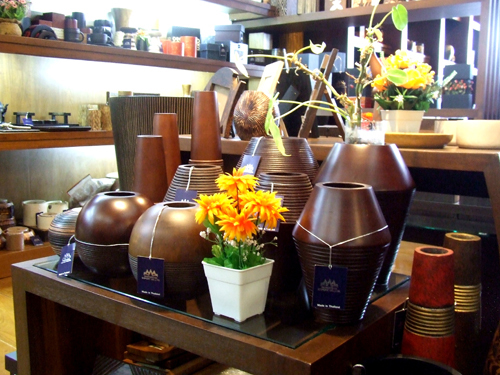 Take some time out and see our articles specialized in home accessories. 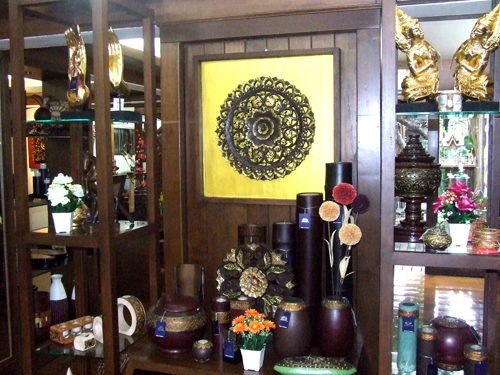 Explore the complete range of home accessories at our showroom and buy finest home decor accents to make your home more welcoming. We hope our products will speak for themselves, but we would also like to tell you that we aim to be friendly, helpful and businesslike in our dealings with our customers who come from all over the world. You can examine our full range, prices and terms of business at your leisure in this extensive Internet catalogue, which is constantly being updating with our newest products, and if you ask for information, samples or a quotation we will do our best to respond quickly. We very much hope you will give us a chance to serve you, as we know that your customer will be delighted with our articles. We reserve all design, pictures and contents shown in our web site. It may not be reproduced, copied, adapted or used in any format except you have our express written permission.